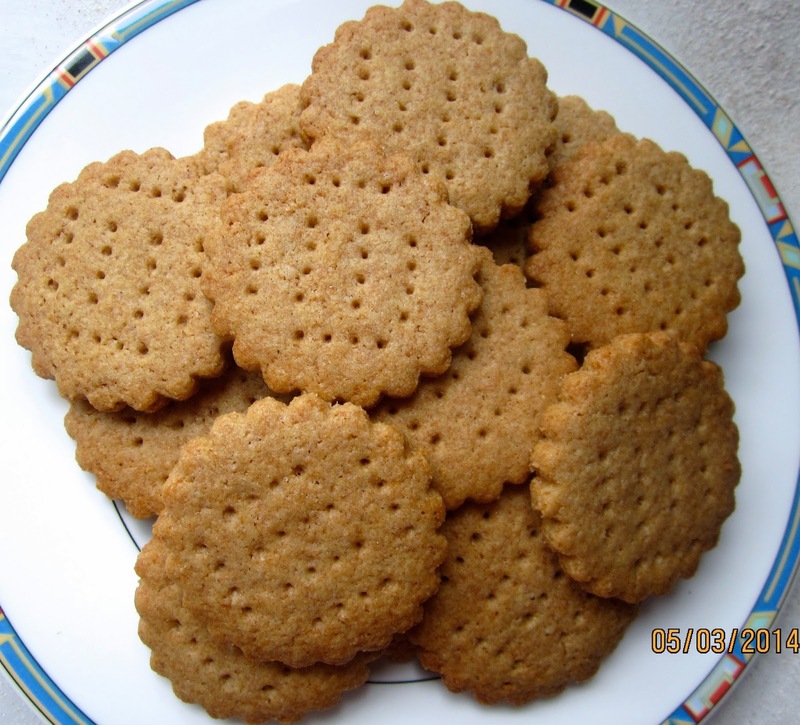 But when I looked at King Arthur’s recipe, I learned that these biscuits were historic cookies, first advertized in 1851 as “brown meal digestive biscuits” in London. They were even patented, claiming to be “nourishing food for people of weak digestion”! As several reviewers recommended, I reduced the sugar (from 85 to 50 grams), exchanged the confectioners’ sugar for light brown sugar, and added a bit of salt. And, since I like its nutty taste, I used Einkorn flour instead of whole wheat. 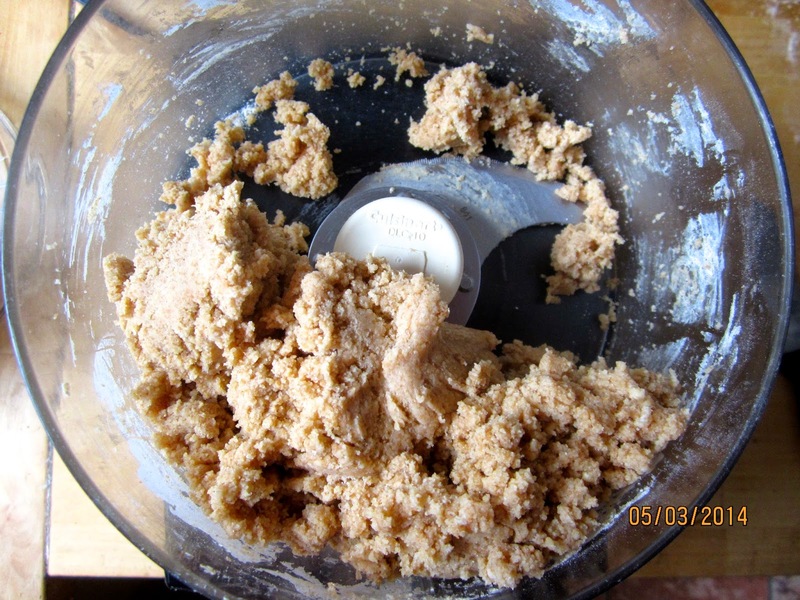 The food processor made mixing the dough a matter of a few minutes. Rolling it out was easy, too, and the dough quite forgiving, even with re-rolling the scraps several times the consistency didn’t suffer. My cookie-loving husband snatched a biscuit, soon as they came out of the oven, claiming it was a “malfatti” (misshapen), and, therefore, had to be eliminated. I insisted on a more civilized approach to consumption – the cookies were Victorian, after all! – so we had them with our afternoon tea. 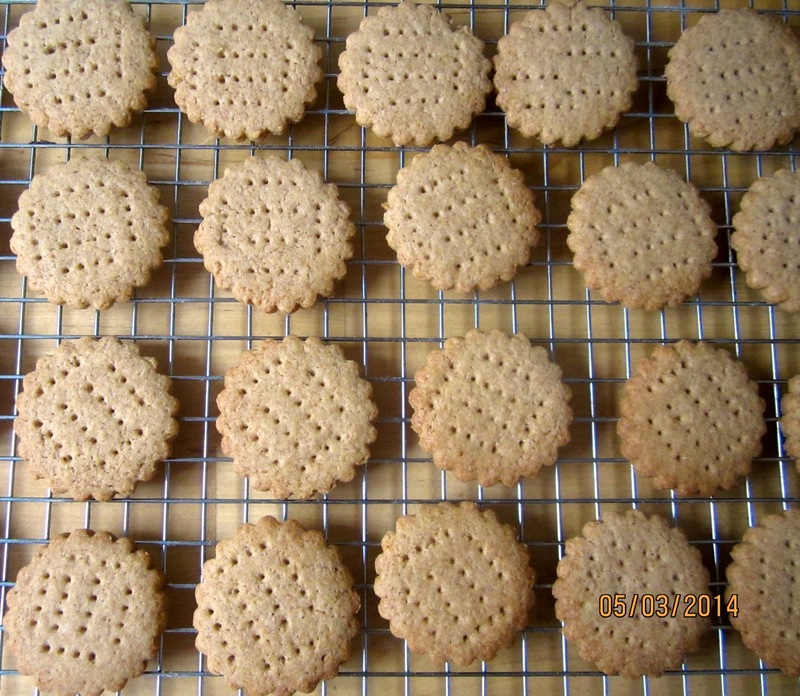 The digestive biscuits were really nice, delicately crumbly, with a buttery, slightly nutty taste. The censor decreed they were MUCH better than store-bought ones (“cardboard-y”), and I felt like the perfect Victorian housewife! Deliciously nourishing and good for you! Preheat oven to 350°F/175ºC. Line 2 cookie sheets with parchment paper (or Silpat mat). Place flour, sugar and baking powder in bowl of food processor. Pulse to combine. Add butter and milk, and mix until dough comes together and is smooth. 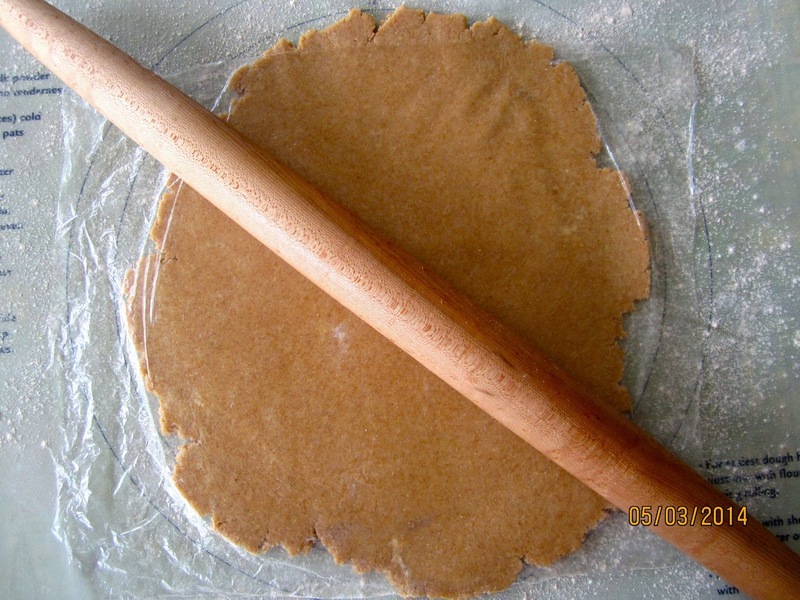 Transfer dough to a lightly floured work surface or silicone mat. Roll out to a bit more than 1/8″/4mm thick, and cut into desired shape. 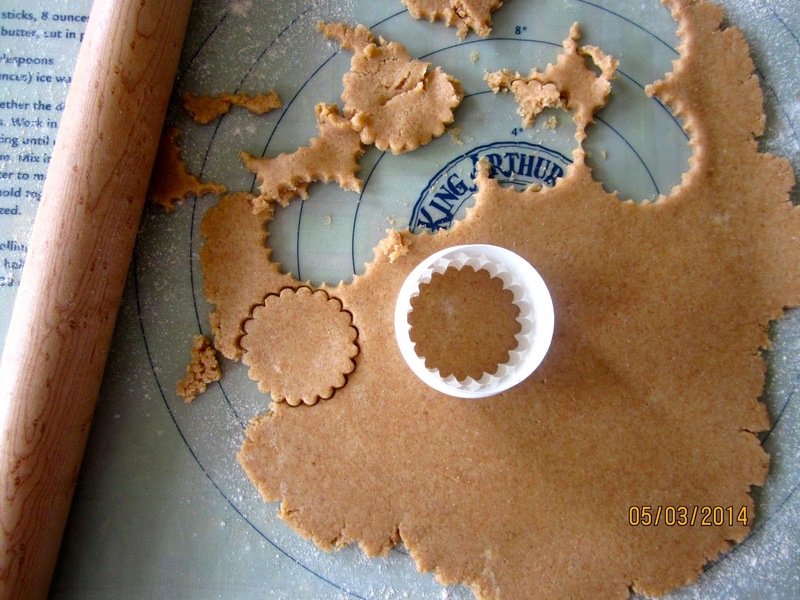 (I used a round cookie cutter with scalloped edge, 2 1/4″ – 58 mm). Bake until pale gold, between 15 and 20 minutes, rotating sheets 180 degrees after half the baking time for even browning (mine took 20 minutes, convection mode). 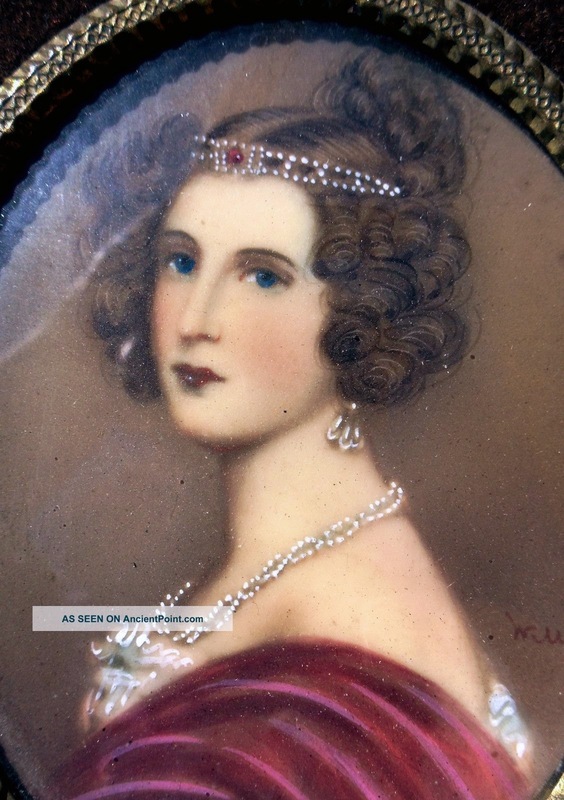 Victorian Lady – she would have loved the biscuits! If you would like to join the Avid Bakers and take part in our monthly challenge, click here. New members are always welcome! Next Post EINKORN WALNUT YOGURT BREAD – ANCIENT GRAINS FOREVER! Thanks, Annette! I don't like getting too much extra flour in the dough, therefore I often use plastic foil to prevent sticking. Very pretty! I used parchment paper. I like the plastic, though. Thanks for reminding me. Not surprised you used this flour. If I need to know how to use Einkorn, I would want to ask you. Great job! Your cookies look wonderful! I loved that this dough was so easy to work with, even upon upon re-rolling. Your biscuits are absolutely beautiful! Don't know what Einkorn flour is, but it seemed to have worked for you! Just lovely! 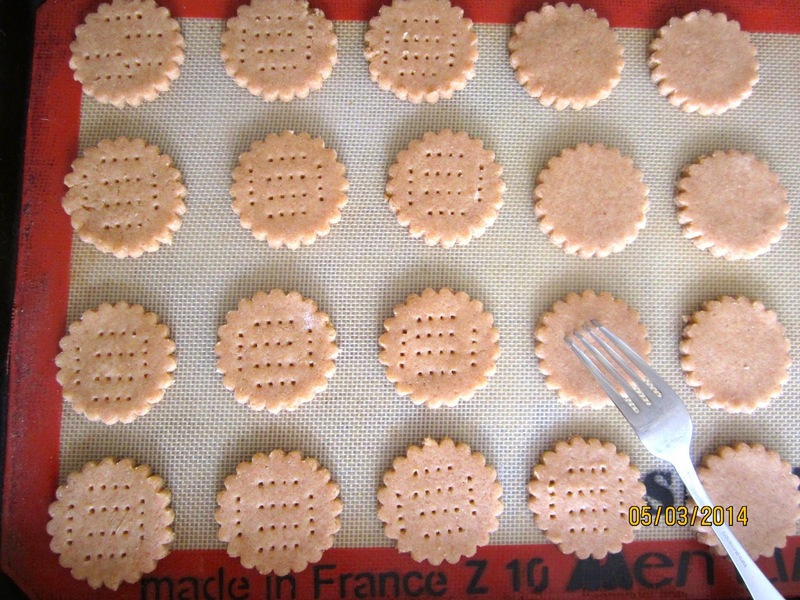 Your biscuits look great and the post really humorous. I can detect German precision, besides the humour, in the way you have pricked the biscuits :-). Thanks, Karen! I thought the scalloped edge made the biscuits look a bit frilly and gave them a Victorian appeal. I never tasted the original English digestive biscuits, only the US copy (which I found bland), but I understood from some other ABC bakers that they shouldn't be very sweet. 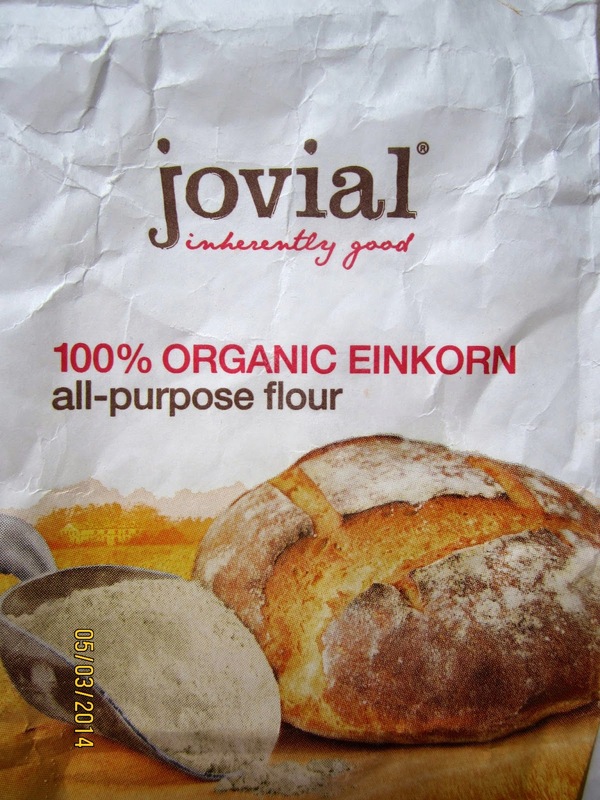 I found the Einkorn flour a short while ago in our natural food store, and was intrigued. 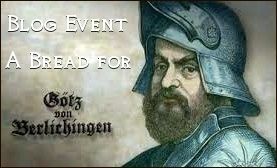 I had never used it before, but I heard from my German friends that it made a bit comeback. It doesn't have as much gluten as regular wheat, but tastes a bit nuttier. Thanks, Chrissy! I never heard about these cookies in Germany, it is so nice that we have this international exchange among bakers. I'm eager to see your biscuits. Thanks, Zosia. Yes, that was a nice surprise – when I make sugar cookies for Christmas, the last, several times re-rolled ones are always tougher than the first batch. Not so with these. What I especially like about the Avid Baker's Challenge – Hanaâ often picks recipes that I wouldn't have thought about, like these biscuits, and then it is a pleasant surprise how nice they turn out. I like the older types of wheat, used spelt for a long time, but Kamut, Einkorn, Farro (Emmer) also taste really good. Are you joining the 2. Plötziade? I'm working on a formula. Thanks, Chelly! The Einkorn flour only very recently came to local stores here, it is imported from Italy. If you see one you should try substituting it for whole wheat, I think it tastes better. How is the “Baked Sunday Mornings”? Sounds interesting. Thanks for visiting, Marielle, I'm glad you enjoyed reading my posts. We were brought up on digestive biscuits, they are quite crumbly and rich, well the brand we eat are, called McVities, they come in plain, and chocolate coated varieties. I have never tried making them so might try this to see if they are anything like the ones I know, or maybe better! It's funny, Joanna, when I read the reviews at King Arthur some people complained that these biscuits were too rich and should be quite simple. I never tried the McVities brand (I'll check them out if ever I see them), but the biscuits taste very good, and I will make them again – even though I'm normally not the greatest cookie eater. Yours looks so pretty, Karin! Glad you liked them. I'm curious about Einkorn. If I come across it my local co-op, I'll definitely try it out. I loved these cookies. Made my third batch of the month yesterday, using 100% WW flour. Thanks, Hanaâ! Do try the Einkorn, it has about the same properties as spelt, and a really nice taste. In the meantime, I even found a supplier who carries it in bulk, so I bought 22 lb whole grains, and mill them myself. Though I usually only bake cookies for Christmas, we liked these so much that I'm going to bake them more often, too.